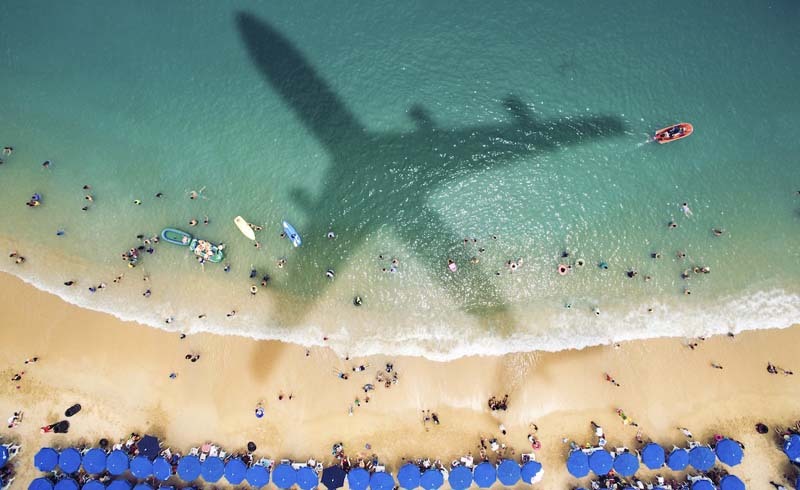 And everything you need to know before you purchase travel insurance. 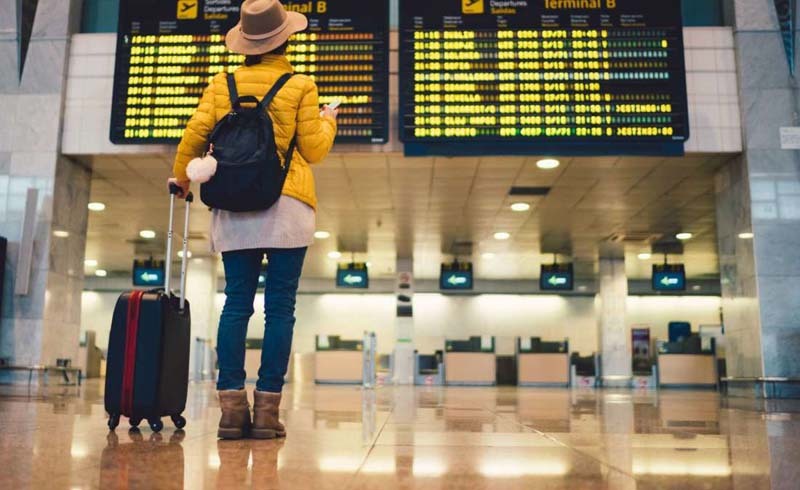 There are three main types of travel-specific insurance: Trip cancellation or interruption coverage will reimburse you if your vacation is called off or cut short due to unexpected health or transportation issues. Medical insurance covers emergencies, accidents, and, often, evacuations outside your home country. Then there’s evacuation insurance, which pays only to get you to the nearest hospital or back stateside, if need be. Rates vary depending on trip length, coverage level, deductible, and which company you choose. Cancellation insurance usually runs between 4 and 10 percent of your total trip cost, but it’s worth noting that many companies offer package deals with all three types of insurance for nearly the same cost of cancellation protection alone. If you only need travel medical insurance, expect to spend around $40 to $80 per trip. Evacuation insurance runs about $45 to $68 per trip or $200 a year for jet-setting adventurers. Does your credit card already provide all or some of these benefits? Many do. For example, the Chase Sapphire Preferred card provides up to $10,000 reimbursement if your plans are canceled or cut short by sickness, severe weather, and other causes. It will also compensate you for lost baggage and trip delays and includes accidental death or dismemberment coverage up to $500,000. Is it a domestic trip? If so, regular health insurance will usually cover unexpected medical issues. If you’re traveling internationally, however, many regular health insurance plans won’t cover you, so be sure to check if you’re protected. How much do you like to gamble? In all likelihood, your trip will go off without a hitch. You won’t be hit by a bus, a typhoon won’t demand an evacuation from your beachfront bungalow, and surprise attack of appendicitis won’t require you to be medevaced off a desert island. In which case, skipping coverage will mean a little more money for beachside cocktails. But if disaster does strike, you could be out thousands of dollars. So the question remains: How much risk can you live with? If you answered little to none, don’t rush out to purchase any and every plan you can get your hands on. A judicious approach tailored to your trip can get you all the protection you need without breaking the bank. Families planning a domestic trip could benefit from cancellation insurance. If you’re buying plane tickets and lodging for a family of five to the Florida Keys in September (the height of hurricane season) or Chicago in January, when a snowstorm could close the runways at O’Hare, the high cost and risk of foul weather makes getting one of these plans a smart choice. A good option is the Travelex Select plan, which provides coverage for children under 17 at no additional cost. If you plan to take on high-risk endeavors like skiing remote South American peaks or surfing Indonesian reefs, medical and evacuation insurance plans are no-brainers. At the very least, they’ll give your family peace of mind. The Patriot Travel Medical Insurance with Adventure Sports Rider plan by IMG provides international coverage for a wide range of sports, like rock climbing, spelunking, and scuba diving. If you’re spending a good chunk of change on an international adventure, it might be wise to get a package deal. In addition to cancellation, medical, and evacuation protection, most plans also include lost baggage and rental car coverage, travel assistance, and more. We like the AIG Travel Guard Gold or Silver plans, both of which refund 100 percent of your trip’s cost if it’s canceled. The main differences between the two options are the deductible, the amount of compensation for delays and medical expenses, and coverage for missed connections. No matter which plans you’re considering, be sure to read all the fine print. For example, some policies become void if an accident or medical emergency occurs while you’re under the influence of alcohol or drugs. If the cause is medical, be sure to get a doctor’s note right away. For all other reasons, obtain whatever documentation you can as soon as possible to ensure you’ll get a full refund. One last bit of advice: If you’re prone to changing your mind or your schedule is in flux, look for insurance upgrades. For just a few bucks more, you can add perks like reimbursement for cancellations caused by work or other last-minute reasons.